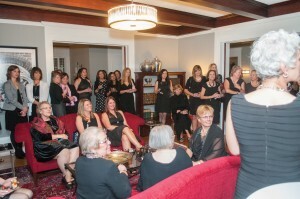 The “Little Black Dress Event,” which was held at the home of Illinois College’s President Dr. Barbara Farley on Oct. 29, brought in over 80 people to help raise awareness for breast cancer and the importance of mammograms. 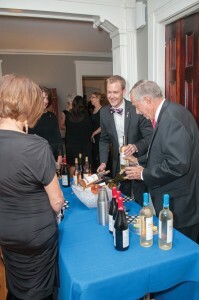 For more information from the event see page 17. 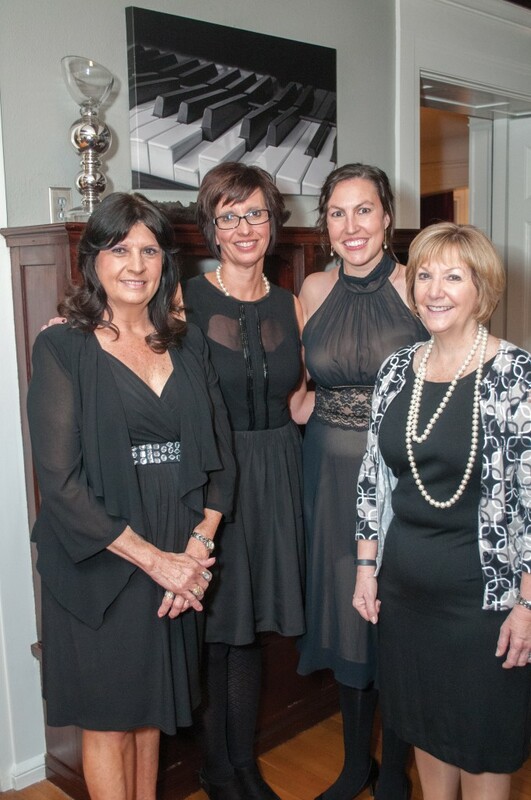 Committee members Caron Yates, Lisa Kluge, Nikki Iozia and Charlyn Ware, above, left to right, helped organize this year’s Girls On Fire’s “Little Black Dress Event” which was held at President Dr. Barbara Farley’s home at Illinois College. 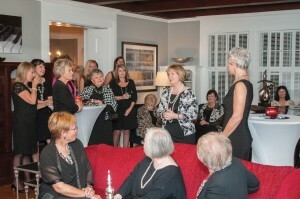 Illinois College President Dr. Barbara Farley stands next to Charlyn Ware as she thanks all who attended the event held last month. 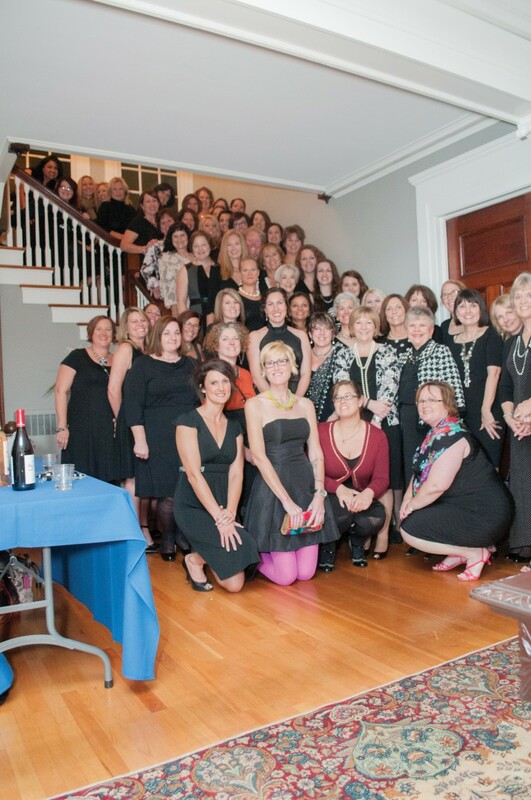 Over 80 people attended the Oct. 29 event to help raise money for free mammograms for those who are not able to pay, above. Amanda Vortman from Passavant Area Hospital talks about the importance of mammograms and personal experiences Vortman has had with patients that come in for tests, lower right.